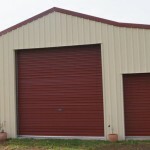 What Makes Diamond Tough Sheds & Barns Better? It’s great to be an Aussie, just ask the team at Diamond Tough. 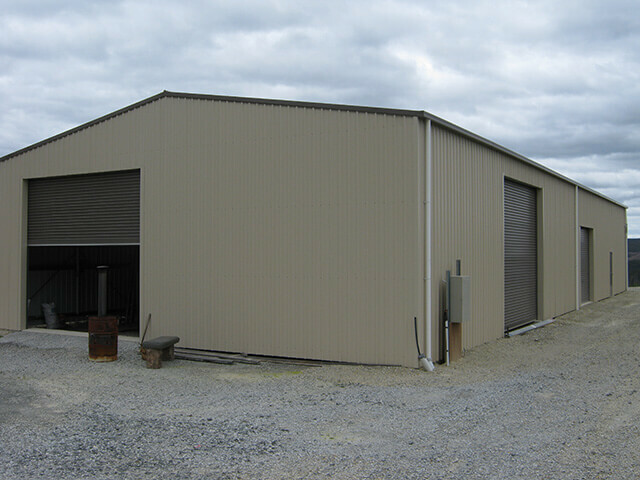 Diamond Tough can deliver sheds into every state and capital territory; NSW, Victoria, South Australia, Western Australia, Tasmania, ACT, Northern Territory and Queensland because of our close association with one of Australia’s largest manufacturers of steel shed components. We can quickly service you as our client through any of the 26-national distribution and manufacturing outlets. 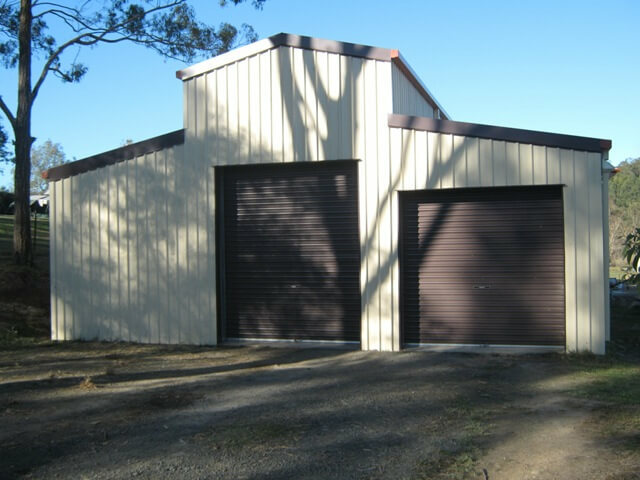 Diamond Tough is a fully Australian operated company specialising in the supply of fully engineered kit steel building systems which cater to the requirements of the domestic, rural and commercial sectors. 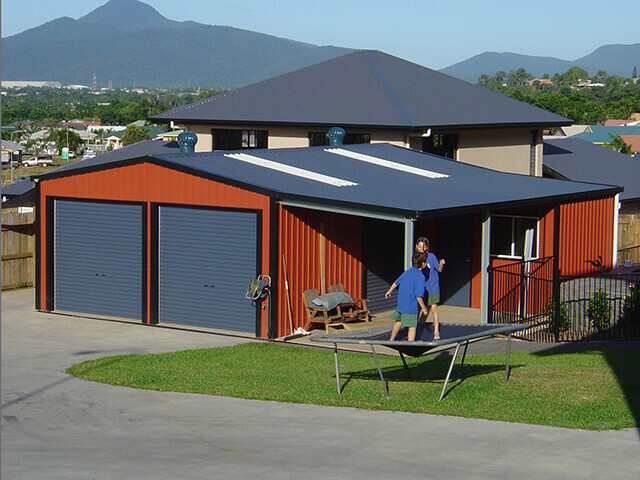 We provide accurate quoting and precise installation plans, along with fully engineered working drawings for a range of portal and stud frame buildings in over 3000 innovative designs. 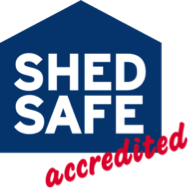 All Diamond Tough sheds come with our exclusive Steel Safe Warranty for 10 years that gives the comfort of knowing the warranty is underwritten by all the material suppliers of products that are used in your Diamond Tough engineered structure. 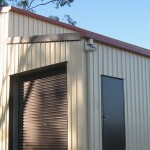 Steel Safe Warranty not only covers the roof – cladding, but also all structural members, fasteners, doors windows and accessory items – in other words, the whole kit. And you’ll never be out of pocket because Steel Safe Warranty warrants that any product defects within the warranty terms shall be replaced and delivered at no charge. 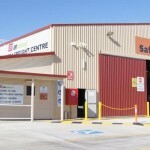 Diamond Tough assures you as our client that all enquiries for pricing, design and after sales requests can be attended to within a 48-hour period – anywhere across Australia. Forget the paperwork hassles – leave it all up to us. 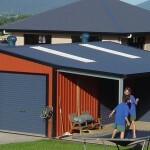 All you need to do is choose the design, size and colour scheme of the shed and we’ll do the rest – we’ll supply accurate competitive pricing, and, on acceptance of the quotations, we will provide fully engineered plans and documentation ready for lodgement with your local council Australia wide. 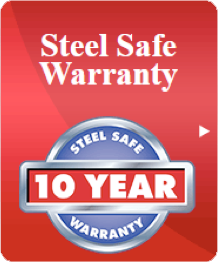 All Diamond Tough sheds come with our exclusive Steel Safe Warranty for 10 years that gives the comfort of knowing the warranty is underwritten by all the material suppliers of products that are used in your Diamond Tough systems. 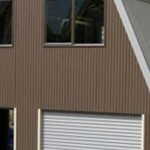 Diamond Tough buildings are manufactured from high grade BlueScope® steel. 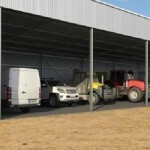 Our Products include: patios, carports, garages, rural sheds and barns. 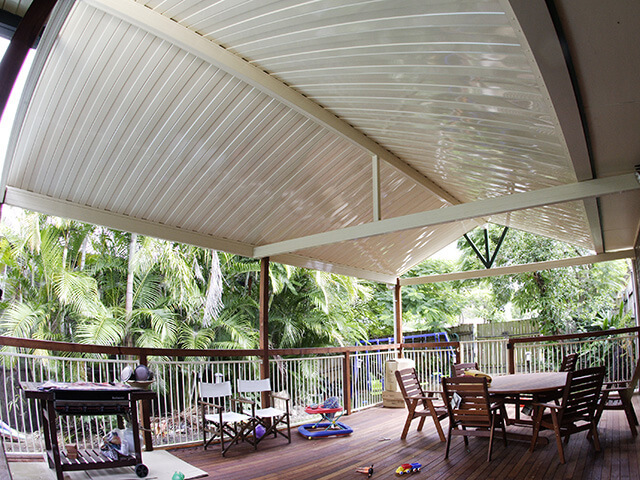 All designs can be rated to suit cyclonic areas.